Owner and Santa Barbara native, Chris Montigny. Chris has been with AJAX since his father Bernard bought the business in ’92 and has since become the President of the operation. He worked closely with the prior owners and, although he had earned an International Business degree, he worked from the ground up. From the shop floor to running service calls and delivering ice he has seen it all. Over the years he moved into the office and has assembled a team of experts that can provide you with what you and your business need. Although he doesn’t perform field service work anymore, he hasn’t lost his connection to the client-service personnel relationship. In fact, Chris is the lead salesperson at Ajax so when you are ready for that new ice machine he may very well be the Ajax team member you work with! Give him a call today! 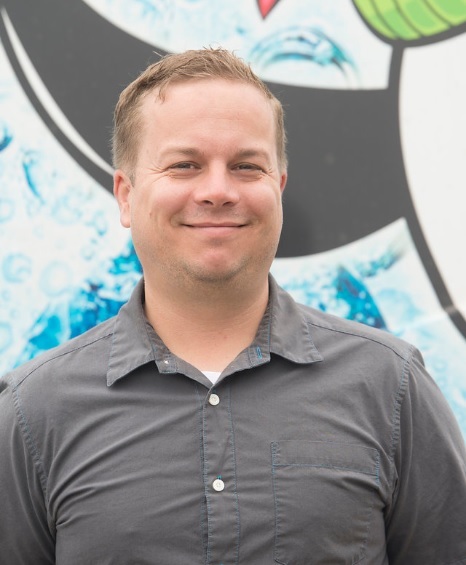 Operations Manager Jeff Harvey: Jeff grew up in and around the Refrigeration and HVAC industry and his extensive knowledge base is propelling AJAX to greater heights! What does this mean to you? Jeff ensures rapid service response time to your location, the right parts at the right prices for your job. He will make sure you get the best team for your job, the right parts and the best prices for your proposal as well. He may even answer the phone once in a while. Your job is his priority! 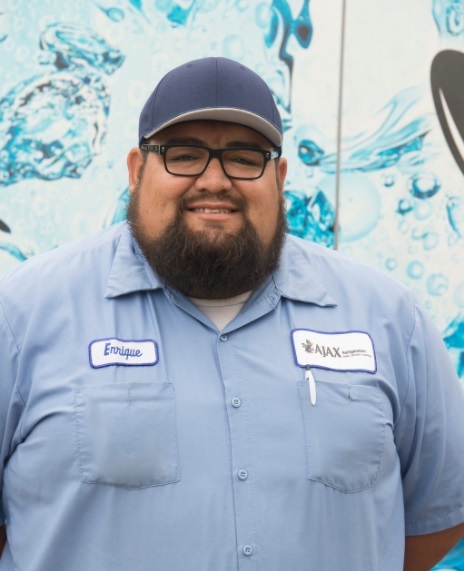 Enrique has been an AJAX Refrigeration team member for almost a decade now and he has come to embody the spirit of a team player and individual hard worker. His refrigeration technical skills in trouble-shooting, installation and preventive maintenance are top notch. Currently, he is the Captain of all the field service personnel, monitoring and enforcing safety standards, appearance of field staff personal appearance and vehicle appearance. He is also a lead regarding service calls, preventive maintenance preparation and execution and general quality assurance work. Enrique loves to work with clients to ensure you get the best service possible. Say “hello” and feel free to ask him some questions next time you see him as he always welcomes interaction with AJAX clientele! 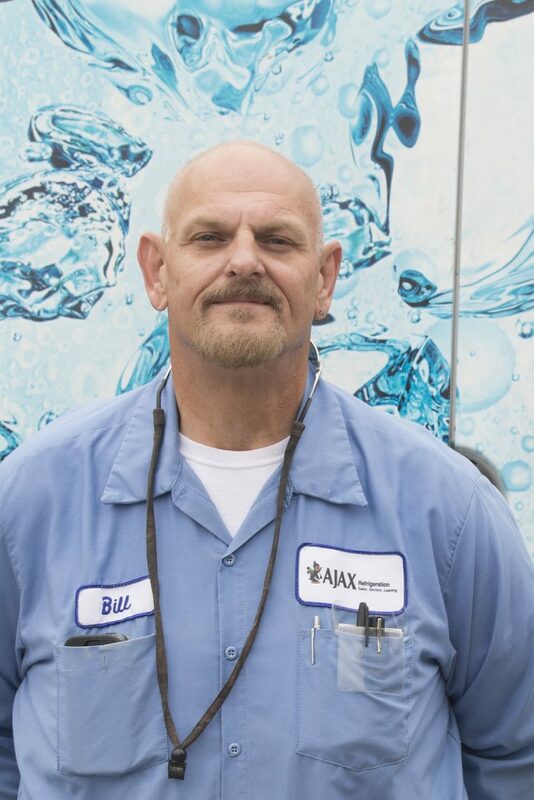 In the years that Bill has been with Ajax, he has become not only a member of the team, but part of a family of service professionals. 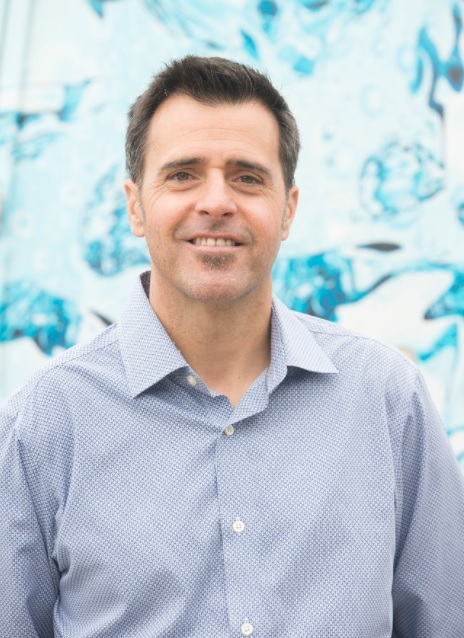 Though he primarily services the Ventura county area, you might see him at any of our valued customers sites, providing service. 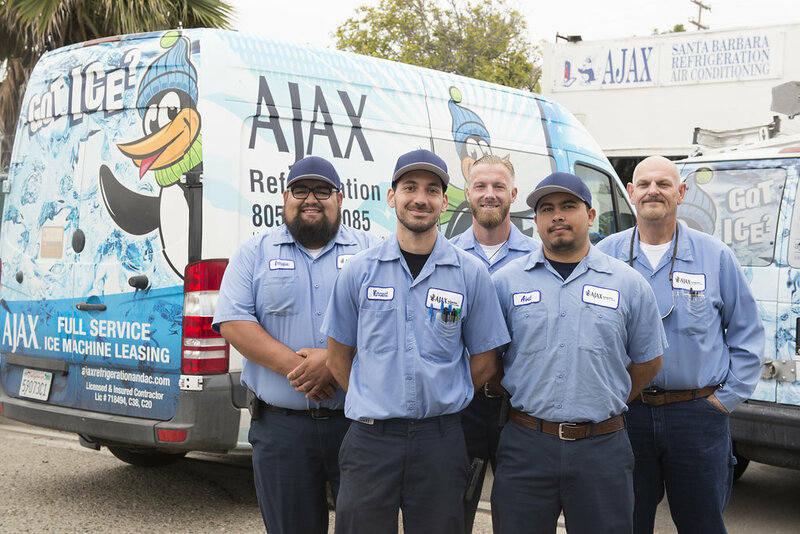 Meet some of Ajax's service technicians! These are the guys that get it done day in and day out for you! Commercial ice machine and refrigeration experts that can accomplish just about any task out there. They're all EPA certified and have completed numerous industry courses from ice machine manufacturers to commercial compressor and controls companies. Ajax is proud of the team! From left to right. Enrique, Vincent, Mike, Abel and Bill.